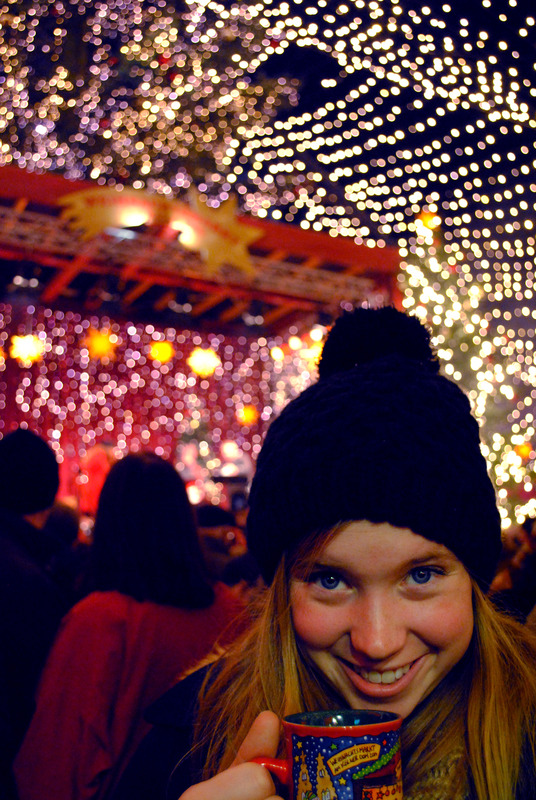 Hello friends & happy holidays! I was lucky enough to spend these special days with my two most favorite people, Kayla and Logan. 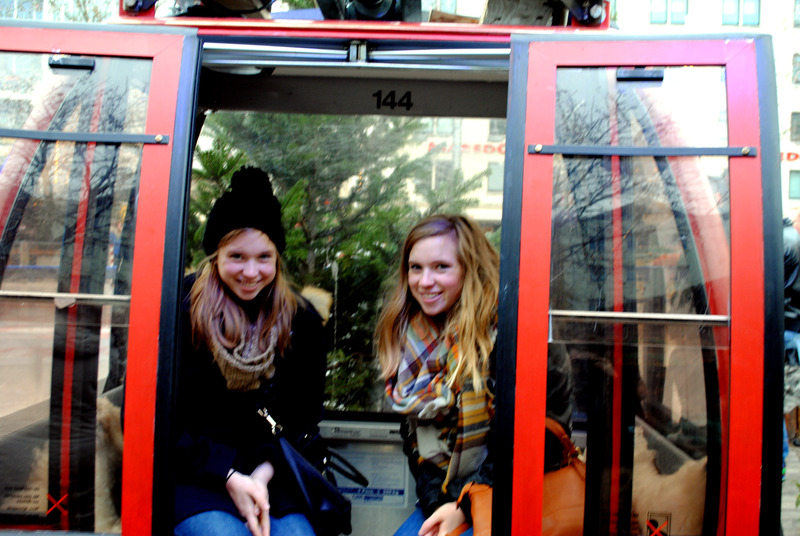 As teachers, Logan and I get a nice long winter break *yay* so what better time to travel the world? 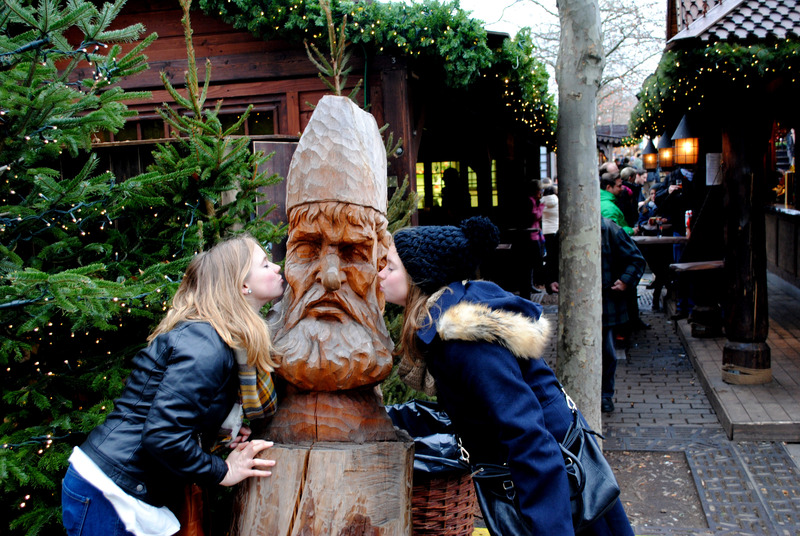 It was easy for us to decide on Germany and Amsterdam (next post) because Cologne is known for their amazing Christmas markets and Amsterdam is easy to get to from Cologne (if you count a 4 hour bus ride as easy….). 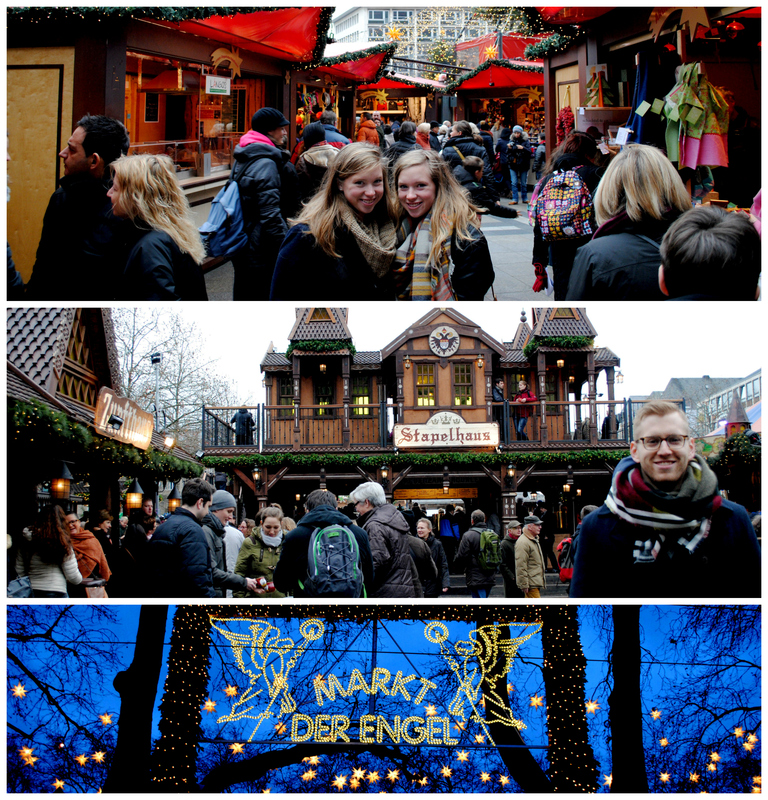 Prepare yourself for Christmas Markets, really tasty German food, and some old buildings. 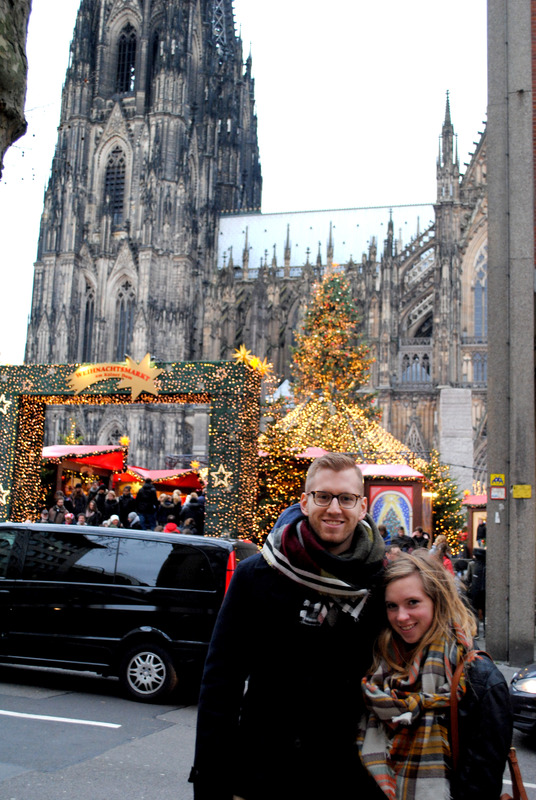 Cologne had not 1, not 2, but 3 Christmas markets!!! 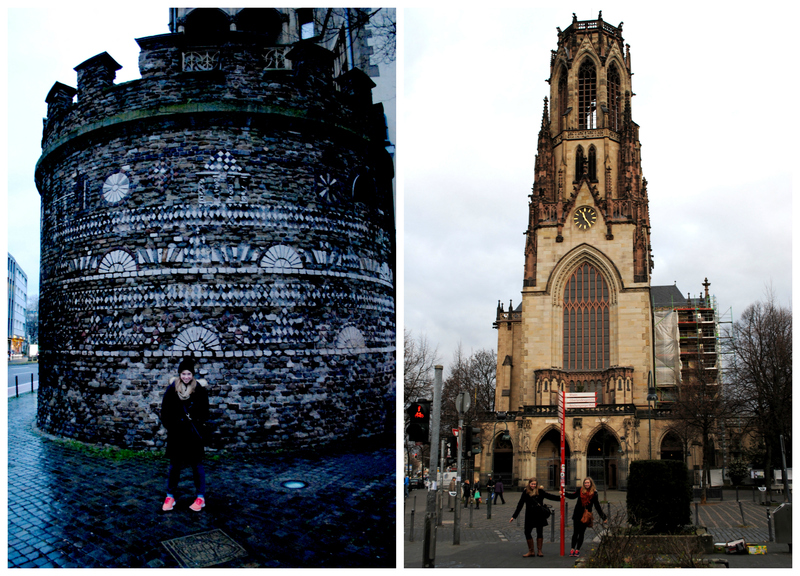 They were all within 15 minutes of each other, so we didn’t have to worry about public transportation. 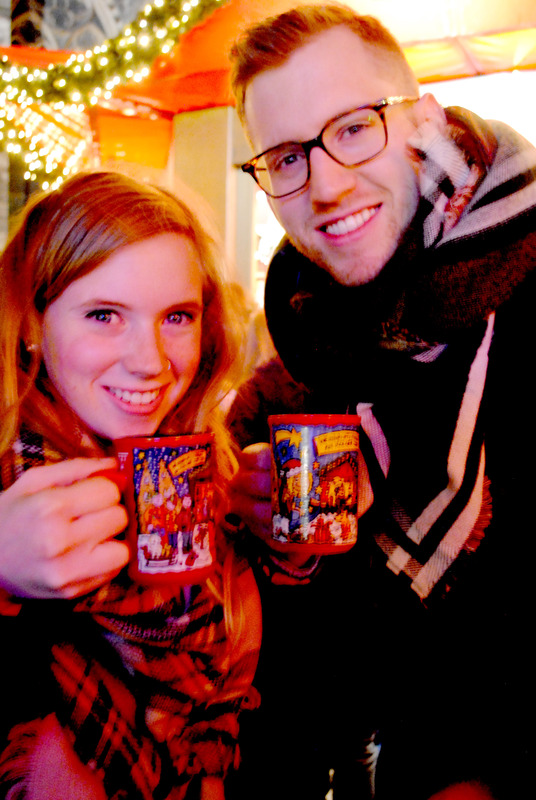 I’ve been a bit obsessed with going to a German Christmas market ever since I researched them my sophomore year of college, so this was like a dream come true. 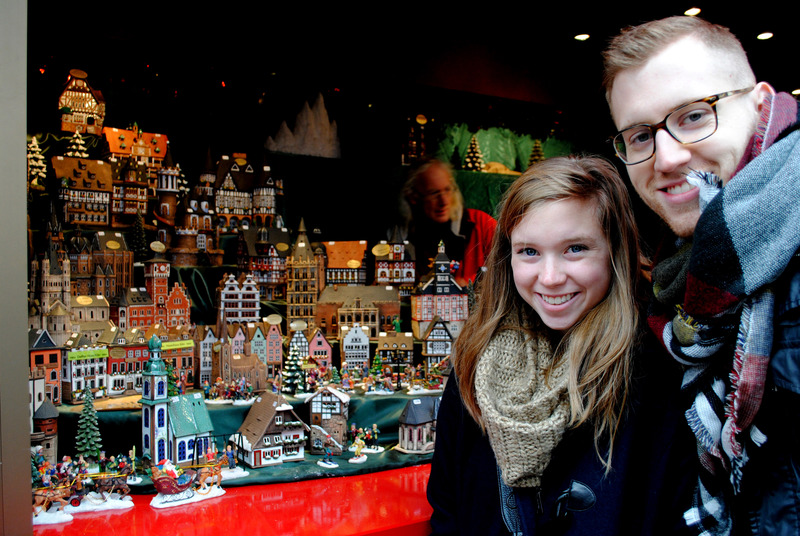 You can easily spend hours walking around looking at all the different booths (which we did). Each market had roughly 75-100 booths *not exaggerating* offering a ton of different goods: food, candy, gifts, toys, everything your little heart could possibly desire. Germans know food. As far as I’m concerned, this is now an undeniable, indisputable fact. 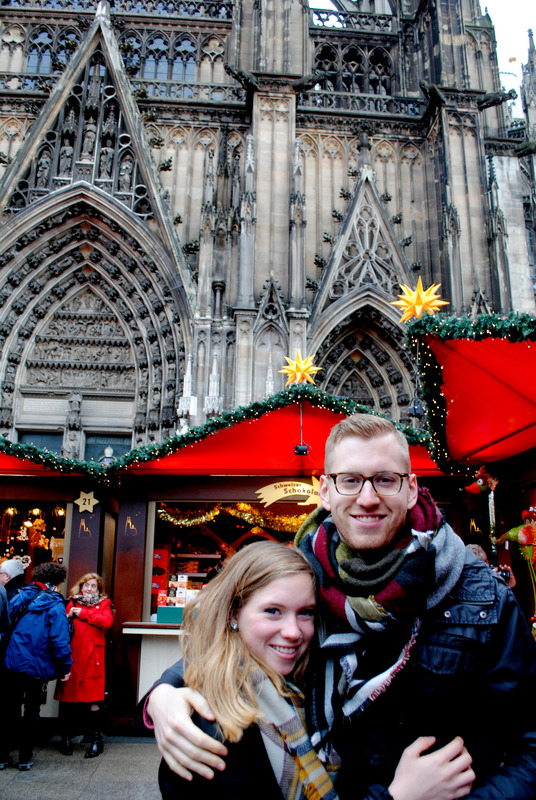 We definitely ate our way through Germany, and I’m so glad we did. 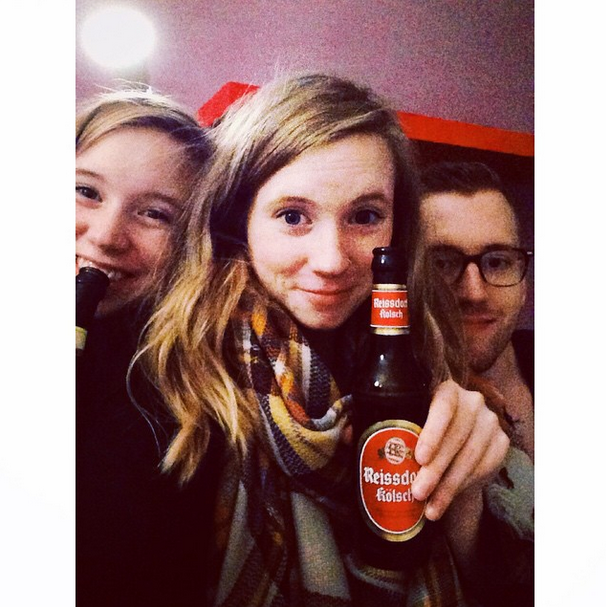 Brats, pretzels, tasty drinks – you name it, one of us most likely consumed it. It was delicious and also super affordable (my favorite combo). I already miss it. 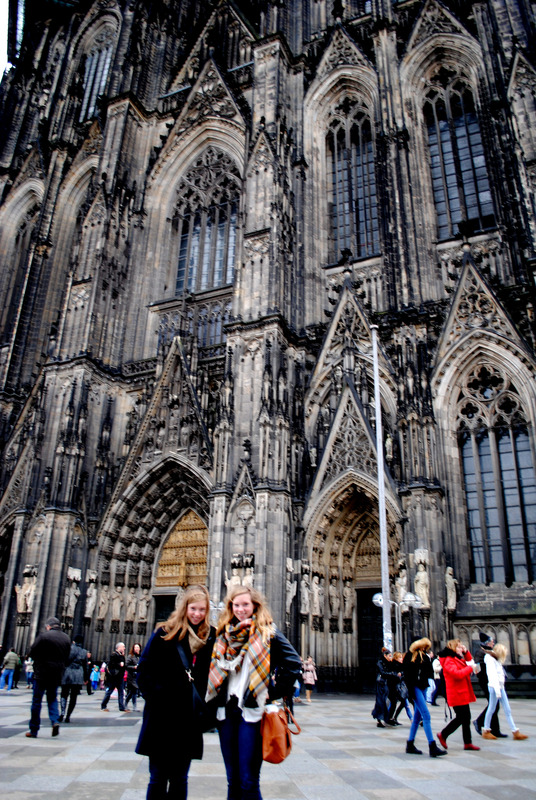 Cologne’s cathedral is the most visited landmark in Germany (over 20,000 visitors A DAY). It took 600 years to build, and allegedly holds the remains of the 3 kings in a very impressive solid gold tomb. It’s in the very heart of the city, and it is SO BEAUTIFUL. Really, pictures don’t do it justice. It’s so massive you have to set your camera to panoramic setting just to get the entire building in it (or stand really, really far away). 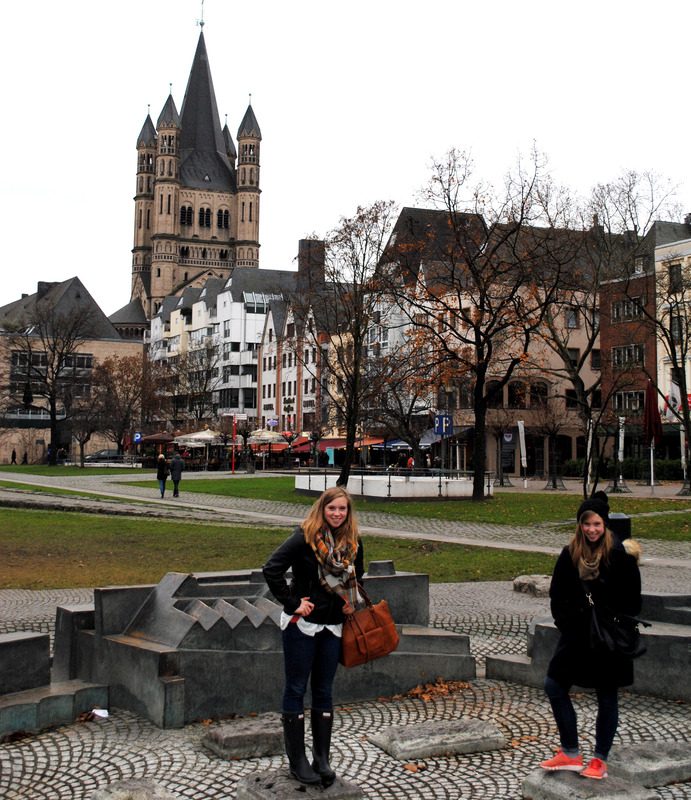 Sadly, a lot of Cologne was destroyed during WWII, so there aren’t many historical landmarks remaining. But there are a few scattered throughout the city. The site on the left is where nuns used to pee; that’s right it was originally a bathroom attached to an old convent (history is riveting, right?). Here are a few more random photos, just in case you didn’t quite get your fill.